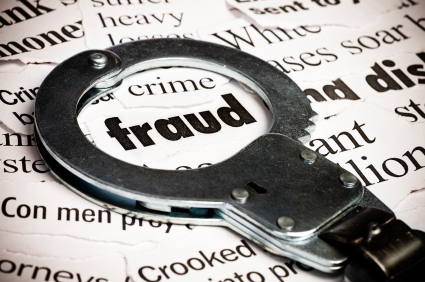 Recent investiagtions by the Association of British Insurers (ABI) have highlighted a £1.3 billion payout in fraudulent claims, equating to 118,500 a year, which is more than 2,000 a week. £3.5 million fraudulent claims are being uncovered daily, which is an 18 percent rise from 2012. Much of this involves an increase in staged accidents, which are deliberate accidents often with an innocent motorist, in order to cause injury and make a claim. Criminal gangs in this area of crime are becoming consistently more common, and actions are now being implemented in order to try and put a stop to this. A report by the AA stated they deal with 100 fraudulent claims every week. Fraudulent motor claims are the most distinctive, and have been causing the most problems. A popular bus route in Birmingham was recently closed due to amount of false claims they were receiving, some of which involved claims by people who were not even passengers at the time of an accident. However the bus company were still forced to pay them compensation, because taking every claimant to court would have been more costly.